To find out more about us, download our media kit. 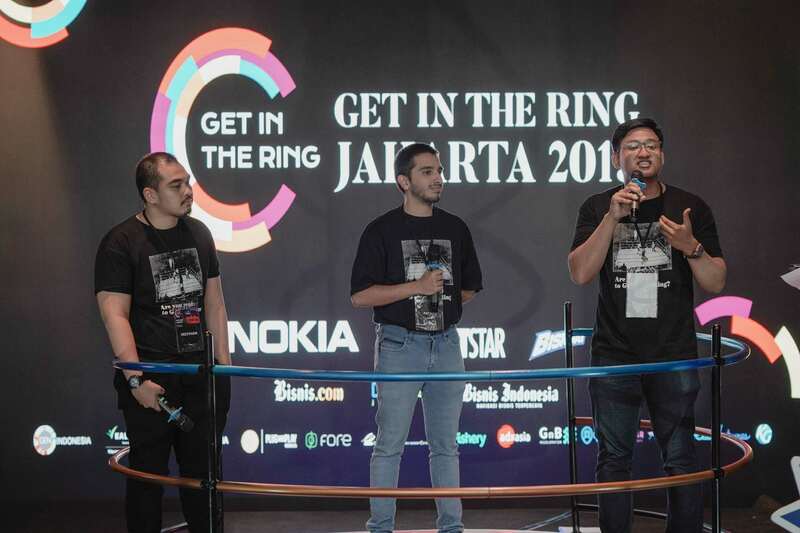 Startup founders contested their innovative ideas and business models on a battle ring. The winner will get a ticket to Berlin to represent Indonesia and compete with winners from other countries. 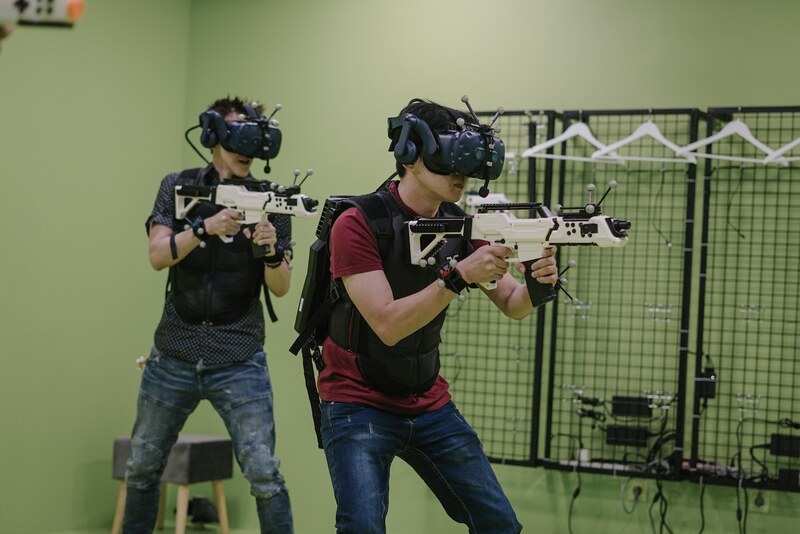 In partnership with Sandbox VR, CoHive launched two experience centers in Jakarta: Street Gallery Pondok Indah Mall 2 and Lotte Shopping Avenue. 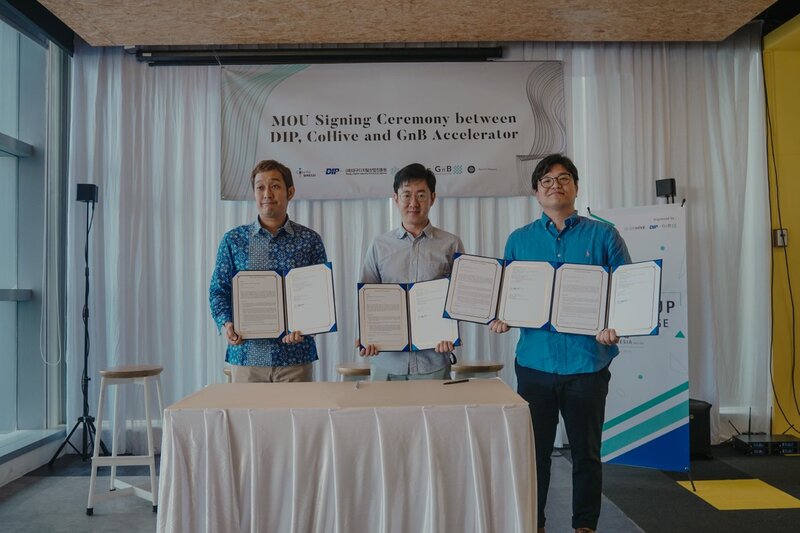 CoHive has initiated a partnership with Daegu Digital Industry Promotion Agency (DIP) to bridge startups development between the two countries. 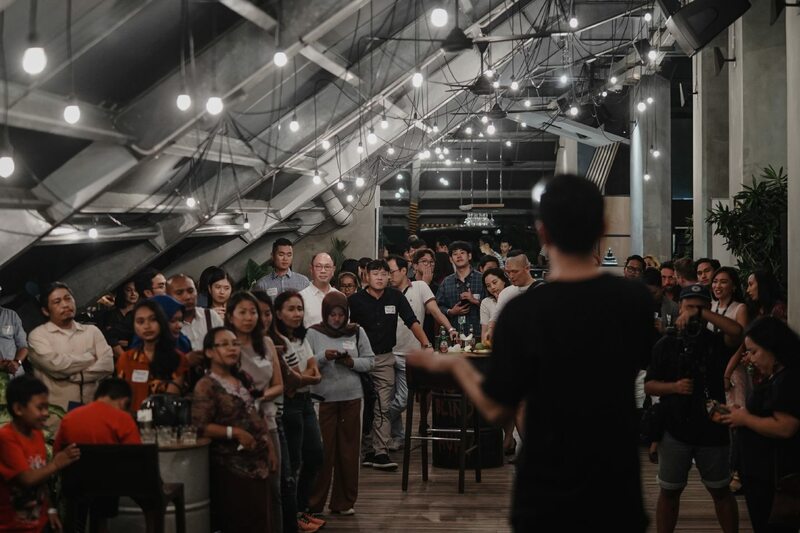 Aiming to bridge startup communities in Indonesia and South Korea, CoHive and Korea Trade-Investment Promotion Agency (KOTRA) build partnership.